With nearly 10,000 living Alumni across the world, each graduate of De Smet Jesuit High School carries with them the Ignatian motto of being "Men for Others" and epitomizing the principles of the "Graduate at Graduation." 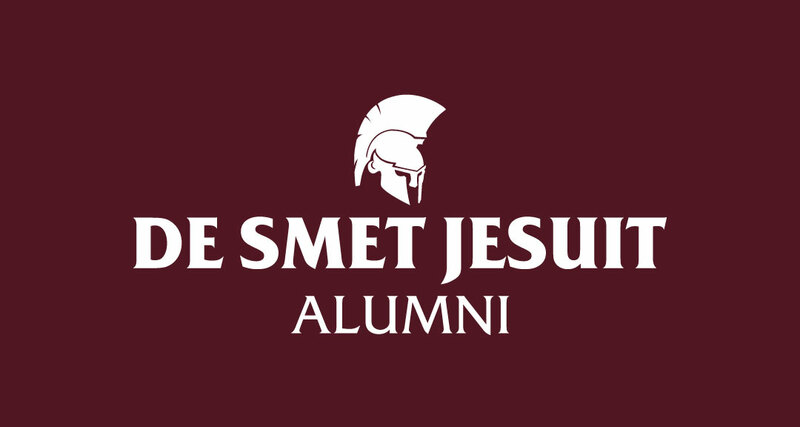 From the first Class of 1971 to today, De Smet Jesuit strives to be more than just a place our alums went to high school; it's Spartan Country. It's their second home. please refer to the tabs on the left. For any questions/comments or further information, you can always email alumni@desmet.org.